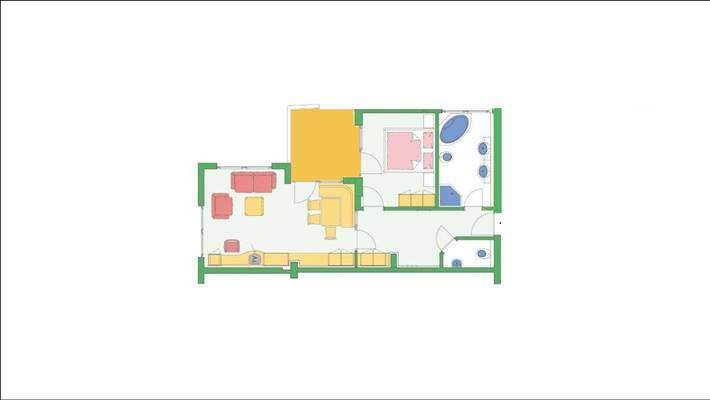 Living in an apartment deluxe category F – on 66 m2 living space up to 6 persons can spend their holidays. Besides a bedroom, the apartment has a spacious living room and a bathroom with shower and bathtub. Facing south you will find a balcony that offers fantastic views of the Alpine Ötztal mountain landscape.